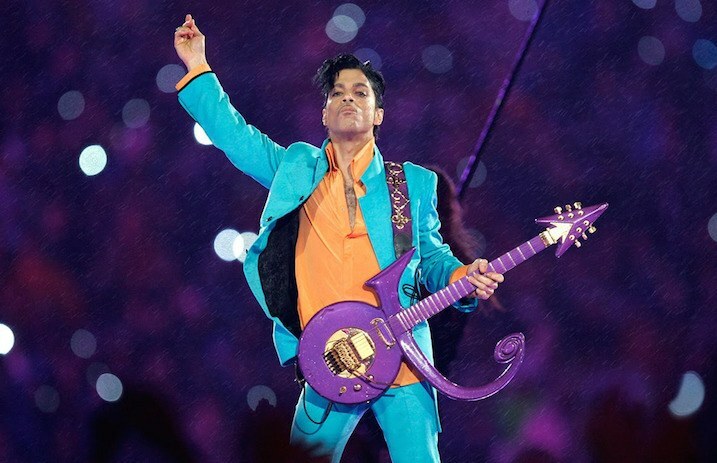 Prior to his death, Prince was reportedly taking a pain medication that was unknowingly laced with fentanyl, the drug that caused the artist and musician's fatal overdose in 2016, according to a new report from the Associated Press. Per the report, Prince thought he was taking a common pain killer instead of the fentanyl-containing drug that killed him, as covered by Stereogum. Just hours before Metz's announcement, it was revealed that a doctor who was accused of illegally prescribing an opioid for Prince had agreed to pay $30,000 in federal drug law citations. “Dr. Michael Todd Schulenberg allegedly wrote a prescription for oxycodone in the name of Prince’s bodyguard,” states the AP report, “intending for the potent painkiller to go Prince.” That particular prescription was not said to be linked to the death. Prince died on April 21, 2016, at his Paisley Park studio compound in Chanhassen, Minnesota, after collapsing in an elevator and being found unresponsive. His autopsy showed the death was due to an overdose of fentanyl, and state and federal investigators had been trying to track down the source of the drug for the last two years.